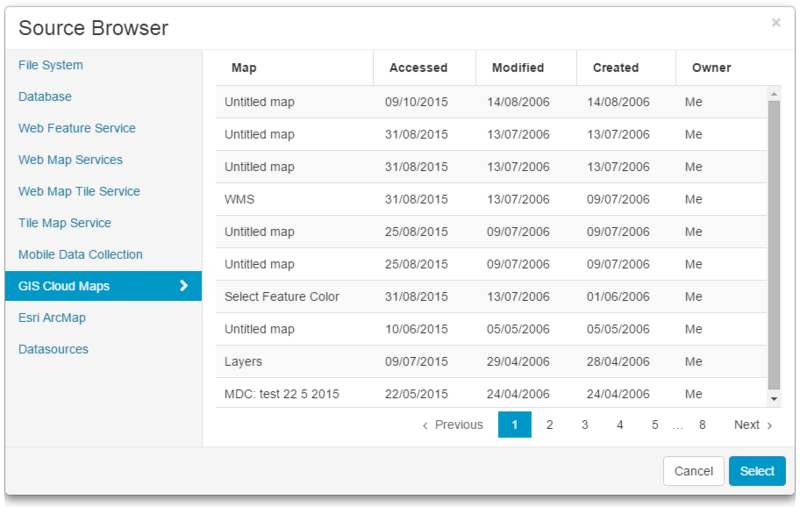 Select GIS Cloud Maps as a datasource. Select map you wish to use. We’re constantly adding new maps into our database so feel free to explore them all.